Not fancy, but my favorite Indian food in the Boston area. one of few places where the food actually tastes Indian, great service too! A mid ranged Indian restaurant in Cambridge, they serve dumplings too. They have a decent lunch buffet. Here’s a place for the best chai in town. Most of the guys cooking are very friendly and helpful. The classic Indian bread topped with masala sauce, select toppings and finished with mozzarella. Indian cuisine is not just limited to curry and butter chicken. 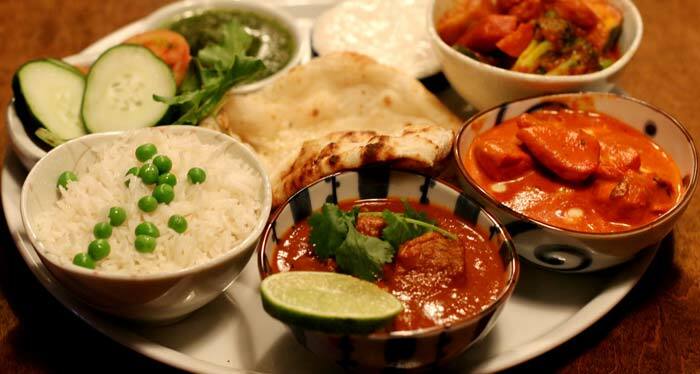 Being a land of diversity, Indian has to offer tons to experiences, especially with food. If you haven’t tried the South Indian delicacies, you are missing out on a plethora of options. The South Indian cuisines inculcate the taste of several primary Indian states, namely Telangana, Tamil Nadu, Kerala, Karnataka, and Andhra Pradesh. With its unique spices and style of preparation, they do not fail to mesmerize Indian as well as foreign individuals. If you are a fan of South Indian cuisine, do not shy away from the opportunity to dine at The Dosa Factory. With an elaborate Dosa Factory menu, we aim to win the hearts of our customers in countless ways. Get to experience the exotic dishes that originated in South India for a hearty meal any time of the day.